The idea of parenting styles is fairly new. It started with just four or five. Some were more strict than others. Some more loose than others. Some more applauded than others. These days, modern parenting is taking on new forms of these so-called ‘styles.’ People are labelling themselves as “gentle parents,” “conscious parents,” or “tiger moms” and “elephant moms” (or some other animal … [Read more...] about What is a balanced parenting style for toddlers and preschool-aged children? Here are 3 answers. What is the best way to teach word recognition to early childhood readers? Kids start learning to read at multiple ages, and at different paces. However, most would agree that learning letter names and phonics as early as possible is advised. You’ll notice children are like ‘sponges’ at this age - they seem to pick up new information easily, and excitedly, too. 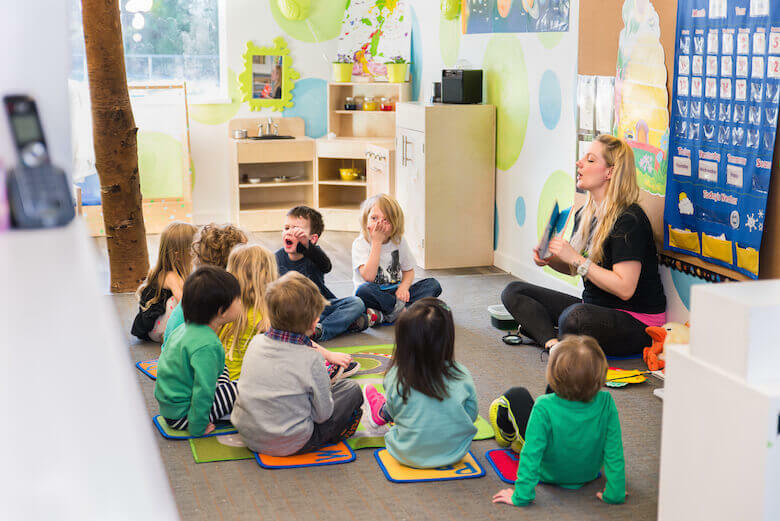 The sooner they learn reading principles, the more likely they’ll be ready for school when it’s time to enter … [Read more...] about What is the best way to teach word recognition to early childhood readers?